So I mentioned that my friend Marianne had a birthday celebration this past weekend. She may deny it, but she's one of my most glamorous friends. We've known each other a long time. Since her youngest and my only were really, really little. Man. We have big kids now. Her oldest is taller than we are. Gah. We have the kind of friendship that moves in and out of the present. We can go ages without seeing each other, or we can be more connected. No matter what, she's a glamorously lipglossed shimmer in my life. I appreciate that so much in a friendship. People get busy and life gets in the way. But the friends who don't hold the busy against you and who can jump right back at it...those people are special. Lately we've been more connected, and that's meant the world to me. I was thrilled to be included in the weekend's festivities. Fever or no, this dinner with an amazing group of women was not something I was going to miss. 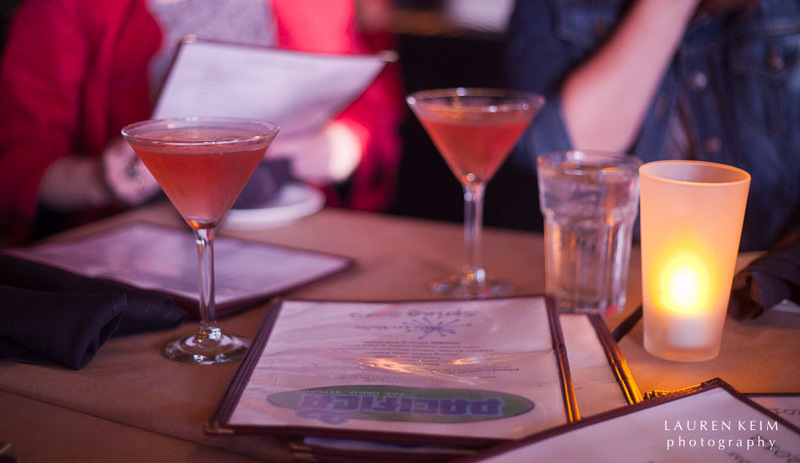 The food and drink were plentiful. There may have been a party hat. She didn't wear it for long. 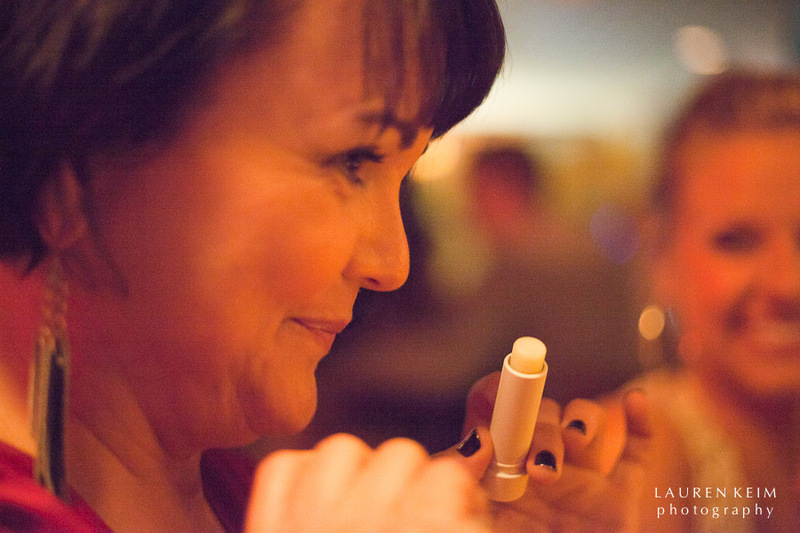 I gave Marianne a tube of my new favorite lip care (see, I can do product too!). Our friend, and one of Marianne's business partners April, is checking it out here. I mentioned Fresh's Sugar Advanced Lip Therapy before, and all I'll say is go get yourself some. It was a great evening. A table full of women, all laughing and talking over top of each other in the best of ways. I saw some friends I hadn't seen in ages and sat across from women I'd never met before. The spirit was celebratory and bright. I forget sometimes, how important nights like this can be. I tend to be more hermit-like than perhaps is necessary. Our family is tight, and in the long dark tunnel that this past winter has been I've tended to hibernate with them rather than reach out. Reaching out and spreading my wings felt so deliciously lovely. I should do it more! Sharing an evening with a group of intelligent funny and glamorous women reminded me of that side of myself, and even though it was Marianne's birthday, I felt like I'd been given a gift. Likely we all had. Happiest of birthdays dear girl. May all your wildest dreams come true.